For most of us, bedrooms are a haven from the rest of the world. They offer us our very own personal space for reading, relaxing, and connecting with ourselves. However, many people do not realize the role that a room’s decor can have in our overall enjoyment of the space itself. For this reason, many people are not able to realize the full potential of their bedrooms. Luckily, there are some simple decor considerations that anyone can keep in mind to improve the overall comfort and appearance of their bedroom without having to spend a fortune in the process. Perhaps one of the most important aspects of any bedroom is the bed itself. After all, it’s right in the name of the space! Without a bed, the space would be just like any other space in the home. However, a lot of people fail to realize the importance of having a great mattress and bedding when it comes to enjoying a comfortable and fulfilling night of sleep or even a nap. 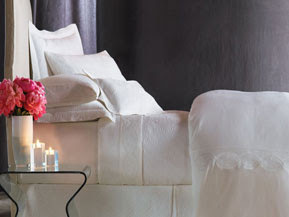 Instead, they opt for bedding because it is affordable or because it simply looks appealing. Instead, it is better in the long run to spend a little bit more on a mattress and bedding that will be truly comfortable and offer the proper amount of back and neck support, while still looking great in the room. For starters, try choosing a mattress that has innovative gel or foam, as opposed to a traditional spring mattress. This provides a more comfortable sleeping experience, eliminating pressure points caused by springs and giving you a much better night of sleep with less pain upon waking up. These are specifically a good idea for those who frequently suffer from back or neck pain, for this visit www.memoryfoamexpress.co.uk. Next, it is important to choose the proper bedding. While aesthetic appearance of bedding is important for those who want to achieve an overall great look in the room, the bedding should be comfortable as well. In terms of sheets for the bed, try buying ones with a higher thread count, as these are more comfortable and cause less irritation on the skin. In terms of a comforter, look into buying a down comforter, which is filled with feathers and known to be the most comfortable and cosy types of comforters out there. These can also be found in the form of pillow and are known for their soft and fluffy feel. 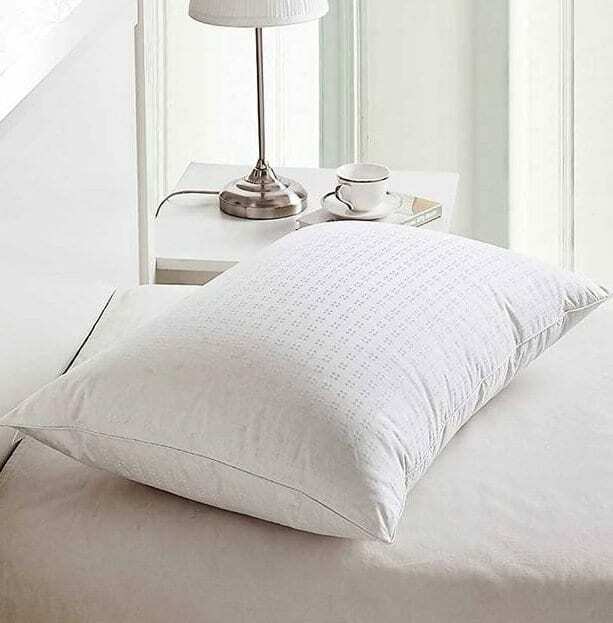 Another type of pillow that you may want to look into purchasing for maximum comfort is a gel or foam pillow. Similar to mattresses made out of the same material, this gel conforms to your neck and head to give it the support it needs for the ultimate sleep experience. 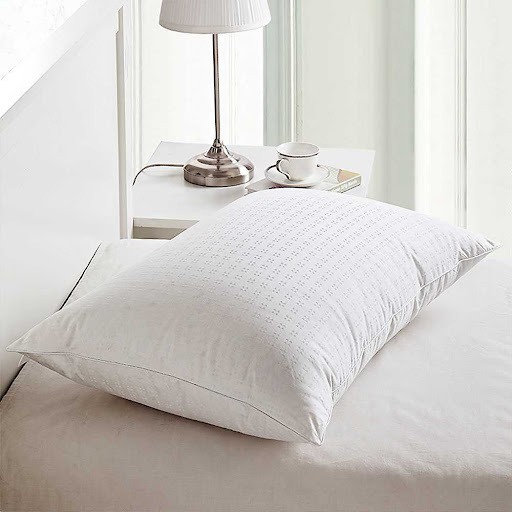 Not to mention, you can choose any style pillow case that you’d like to place over the pillow so that you can still achieve your desired look in the room. Aside from bedding, there are other types of decor that can add to the overall comfort and feel of your bedroom. For starters, consider buying new window treatments. For those who enjoy sleeping in, consider a pair of blackout curtains, which will keep the sun out of the room well into the late afternoon and beyond. You may also want to consider hanging a canopy from your bed, which is a whimsical and decorative way to block out more light from the area where you sleep. Another thing that many people do not realize is the effect that the paint color on the walls of a room can have on its overall feel. For those looking for a more relaxing space, it can be wise to choose a light pastel colour for the walls, such as a lavender, pale yellow, or light blue. These lighter colours also open up any space, making it appear larger and less confined. 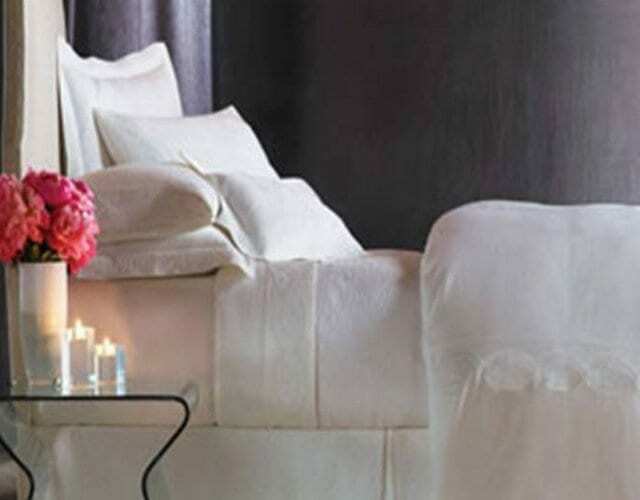 Scents can also have a significant impact on the look and feel of a bedroom. Try buying some candles with a soothing scent, or even an air freshener to plug into the wall that releases a relaxing scent. You may also want to consider buying some incense if the space you have is larger, as these are effective in filling even a very large room with the desired scent. Finally, do not underestimate the power of art work when decorating your bedroom to make it as relaxing and enjoyable of a space as possible. Consider buying some framed nature shots, such as photos or paintings of water, trees, and other aspects of nature, as these are known to be relaxing to the mind. In addition, choosing artwork with lighter colours as opposed to bold ones can be relaxing, just the same as lighter, curved lines in artwork are more soothing than artwork with jagged and thick lines. Overall, the type of decor that you place in your bedroom can make a huge difference in whether you are able to enjoy your space to its full potential or not. With so many different options for bedroom decor out there these days, you can decide what the best choices for your bedroom are based on your own unique tastes and finally be able to truly enjoy every moment that you spend there. So start shopping around for new bedroom decor today and be sure to have some fun with it! This Guest Post is written by Eva. This is nice and so useful information , really i am very happy to read your blog so many thanks for share it.